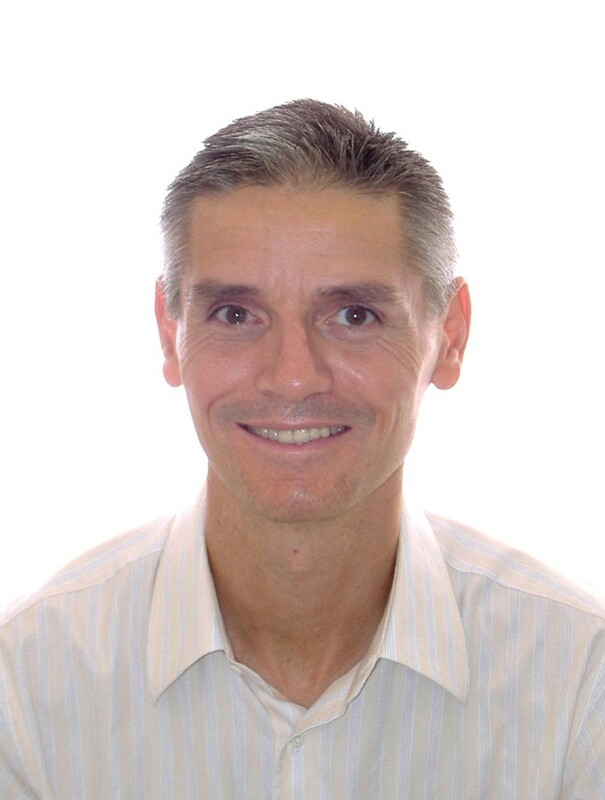 Magnus Ryde has more than 25 years experience in semiconductors and building high tech startups. Magnus previously held positions as VP, Field operations and Sales at KLA-Tencor and President North America at Taiwan Semiconductor Manufacturing Co. (TSMC). Magnus also was the CEO of FlexICs (a flexible screen spin-out from the Lawrence Livermore National Laboratory in California), Intematix (a provider of phosphor LEDs for solid state lighting), and Daystar Technologies (a CIGS thin film PV solar energy company in Silicon Valley). Magnus was also Advisor, and subsequently General Partner, at Quan Ventures for several years. Magnus has served on several boards in several high-tech companies with a focus on the semiconductor industry in Sweden, USA , Israel and Asia. Magnus holds an M.S. in Industrial Engineering from Linköping University and Stanford University and an Executive MBA from Stanford University. Dan Xu Borbely is a manager for Spirit, and supports our China activities. Prior to joining the team, she was promoting Swedish clean-tech startups, and doing related work for Chinese investors in Sweden. Previously, Dan also ran an international trading business. Dan was born in China, and moved to Sweden in 2006. Dan holds a BA in International Business and MS in Environmental Management and Policy from Lund University. Dr. Lars Samuelson is Professor and Founder of NanoLund, engaging about 300 scientists at Lund University. He is Member of the Royal Swedish Academy of Sciences (Physics class) and of the Royal Swedish Academy of Engineering Sciences. In 2008 he was appointed “Einstein Professor” by the Chinese Academy of Sciences, in 2013 he was awarded the IUVSTA Prize for Science for the Triennium 2010-2013 and in 2014, the Fred Kavli Distinguished Lectureship in Nanoscience. He is the Founder and Chief Scientific Officer (CSO) of four start-up companies engaged in technology development and commercialization of the nanowire technology, in QuNano AB, GLO AB, Sol Voltaics AB and Hexagem AB. Samuelson is the author of well over 600 articles (h-index 82, Web-of-Science) with more than 25.000 citations, and has given >300 plenary/invited talks at international conferences and workshops. Edward Schneider has been managing technology funds for more than 25 years. He is a serial entrepreneur, founding Quan Ventures, as well as a bio-tech startup. Ed was an active investor in Scandinavia since the 1990's, working together with Magnus on portfolio companies such as Innolite (an Extreme Ultraviolet light source provider for semiconductor lithography), and Mycronic (originally a mask writing systems provider for large display manufacturers), among others. Prior to founding Quan in 2000, Ed was a Geneva-based fund manager for Lloyds TSB Bank, where he managed equity mutual funds as well as an external venture capital portfolio. Ed holds a CFA designation, IEEE membership, MBA from Thunderbird and BA from Emory University. Dr. Maria Strømme is a professor in nanotechnology at Uppsala University since 2004. Since then, Maria has built a leading research group - Nanotechnology and Functional Materials (NFM). The aim of NFM is to translate fundamental material science into smart, sustainable materials that are essential for our future. 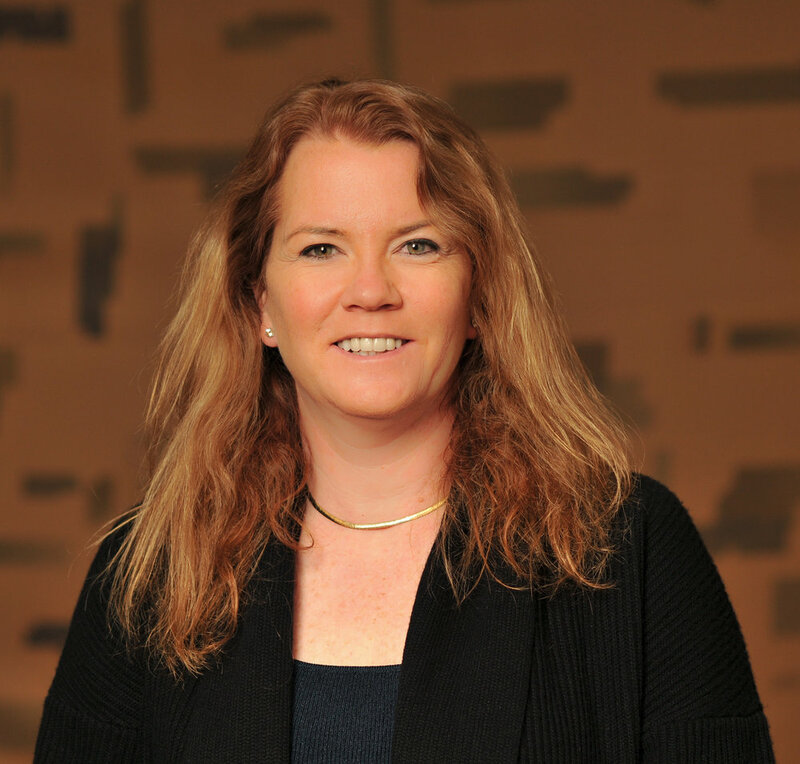 Maria holds over 30 patents, has more than 250 scientific articles, is an Academy Physicist at the Royal Swedish Academy of Sciences as well as the vice chairman of the Royal Swedish Academy of Engineering Sciences. She has founded two tech companies based on her own inventions and is also a board member of several national and international research councils and tech companies. Maria received a PhD in solid-sate physics from Uppsala University in 1997. Dr. Lars Montelius has been a professor in physics and nanotechnology for over 30 years. He is on leave of absence from Lund University, leading a new Nanotechnology institute in Portugal (Braga). He is also co-founder of a number of startups in the KETs sector. Professor Montelius is well connected in the world of Northern European KETs. He is on the Board of SwedNanoTech, a Swedish industry association. 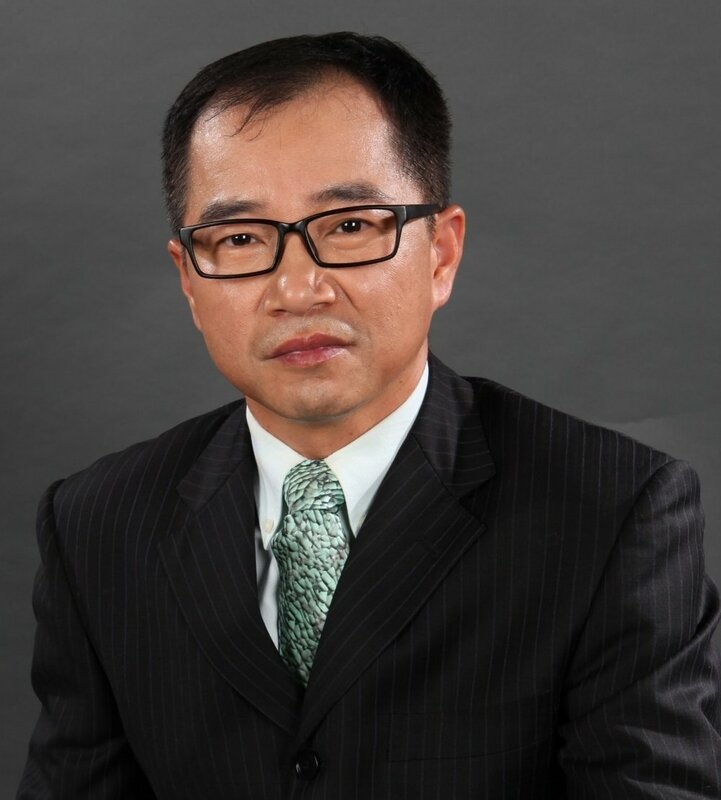 Dr. Wei Zhu, CEO, Broadex Technologies Co., Ltd., China. Dr. Wei Zhu graduated from Zhejiang University, China with a Master degree in Materials Science and Engineering. He obtained his Ph.D. degree in Solid State Sciences from the Pennsylvania State University. He was a Visiting Assistant Professor at North Carolina State University before he joined AT&T Bell Laboratories (later Lucent Technologies Bell Laboratories) in 1993. He co-founded Broadex Technologies in 2003. He holds 42 U.S. patents and published 2 books and more than 60 scientific papers in areas of vacuum microelectronics, nano-materials and dielectric materials. Bengt Christensson has more than 20 years of broad high-tech experience with a focus on semiconductors, embedded IoT and computer vision/AI industries. Bengt was an early team member of Swedish startup Axis Communications and during its formative years held positions such as VP Business Development and Chief Technology Officer. He was further engaged as an executive in Silicon Valley for 15 years, including with semiconductor startups Stream Processors Inc. and Ambarella. Bengt has also served as a Board Member in high-tech companies and standardization consortia in USA, Japan and Europe, and is currently a Director with robotics startup Cognibotics and assist investment companies as Advisor. Bengt holds a M.S. in Electronics Engineering (MScEE) from Lund University with continued studies in business administration and early stage investing at Ahrens Rapid Growth and Connect. These core technologies enable clean energy, faster computing, Internet communications, and improved healthcare that the world will depend on. Our mission is to turn the potential of Europe's Key Enabling Technologies (KETs) into great companies that provide growth and employment. Today, KET research is not commercialized due to capital and time needs beyond the reach of traditional venture funds. Spirit's longer term capital and support fills this venture gap, helping to transform these startups into successful companies. We invest over the entire life of our portfolio companies. In the early stages, Spirit partners with university and government incubation centers in Lund, Kista, Oulu, Trondheim, etc. to select and guide entrepreneurs. At these centers, Spirit portfolio companies have access to "fab light" pilot production, converting their IP into scalable prototypes. Spirit then funds the best of its early-stage investments all the way to commercialization. In addition, we invest in more developed companies that require expansion capital for commercial deployments. We will partner with local pilot production facilities, such as PRONANO in Lund. These mini-foundries can provide economies of scale for our startups to share certain production costs required for commercialization. Local Technology Partners in participating countries coordinated by centralized Investment Management team.